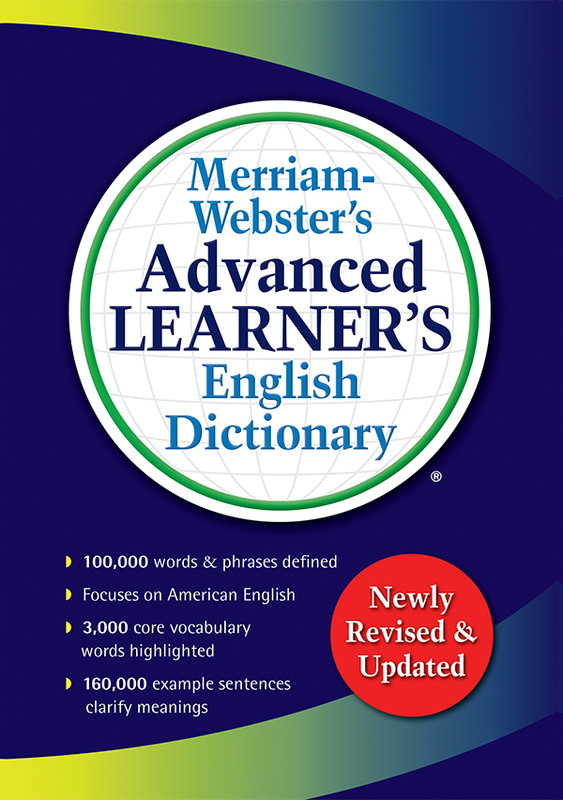 An all-new compact and affordable dictionary designed to help students learn spoken and written English as it is actually used. 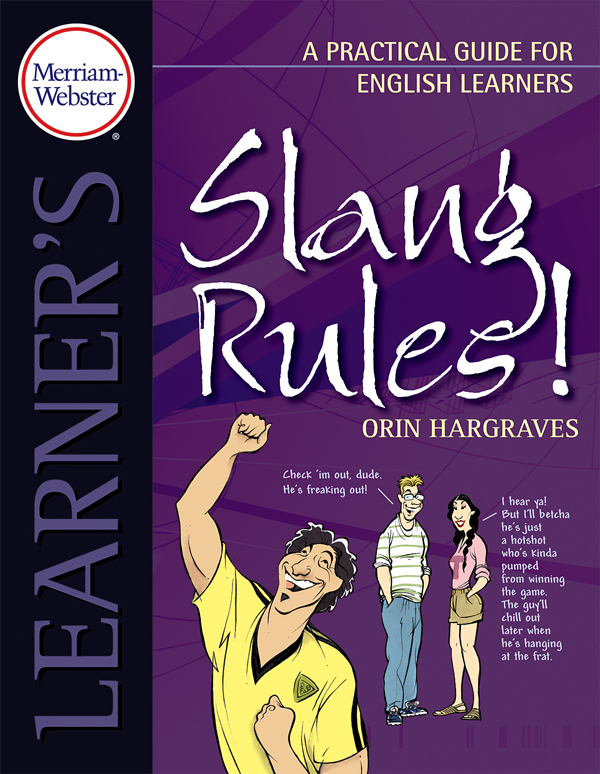 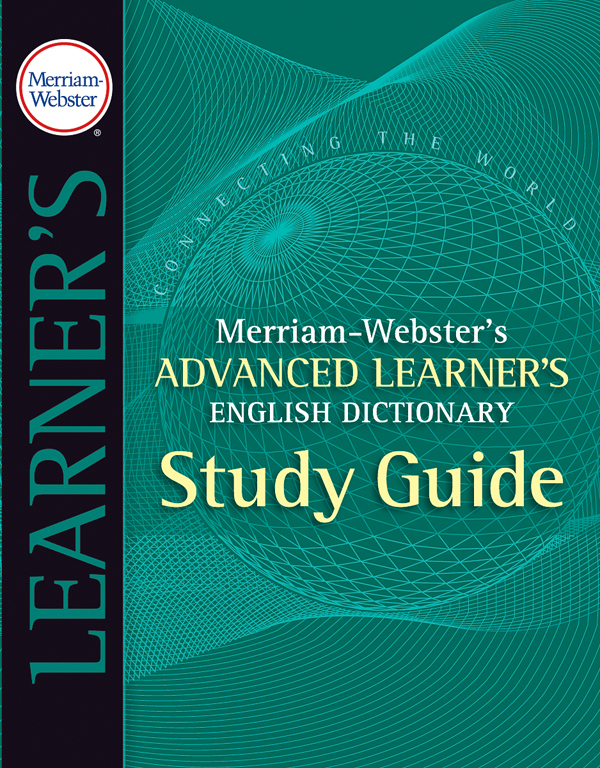 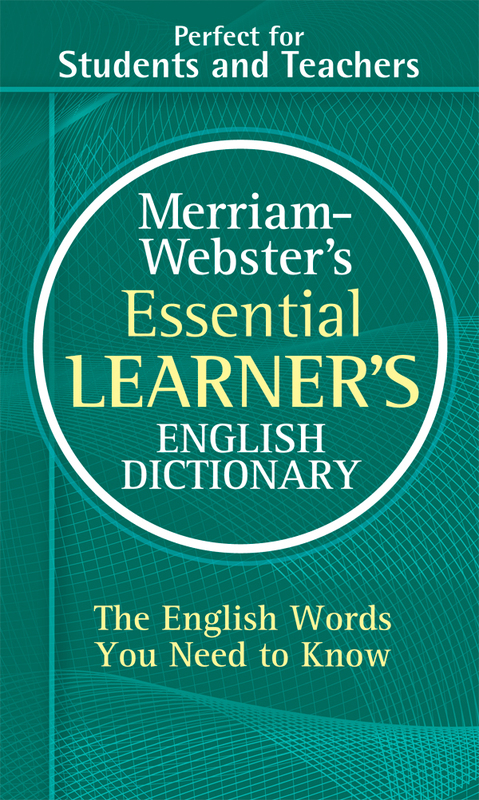 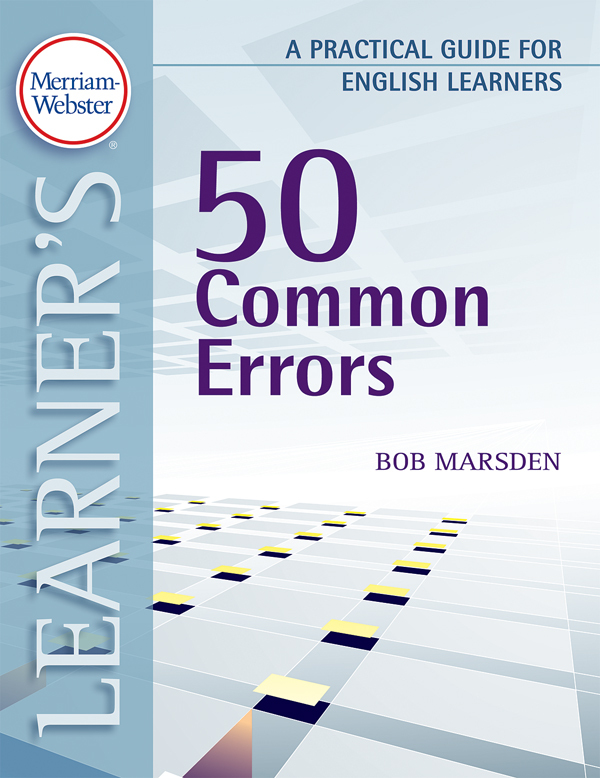 A groundbreaking new dictionary providing in-depth and up-to-date coverage of basic English vocabulary, grammar, and usage. 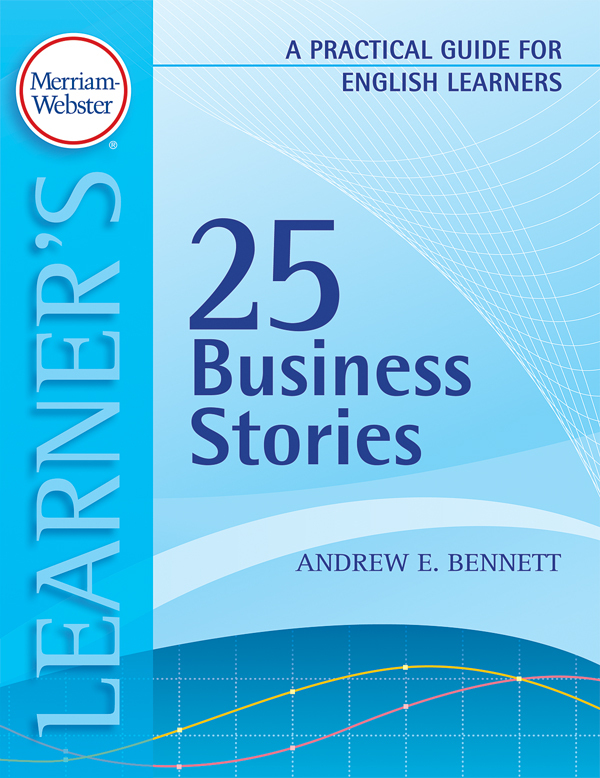 An inspiring collection of 25 true business stories especially written for English language learners.